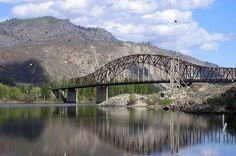 Just off of Highway 97 outside of Chelan, there is an area with several short trails that include sculptures and interpretive signs along the way. An area that was once covered with orchards, the Beebe Springs Wildlife Area is being restored to its original habitat for birds, deer, Bighorn sheep, fish and more. The land sits right on the banks of the Columbia River and is home to all kinds of wildlife. 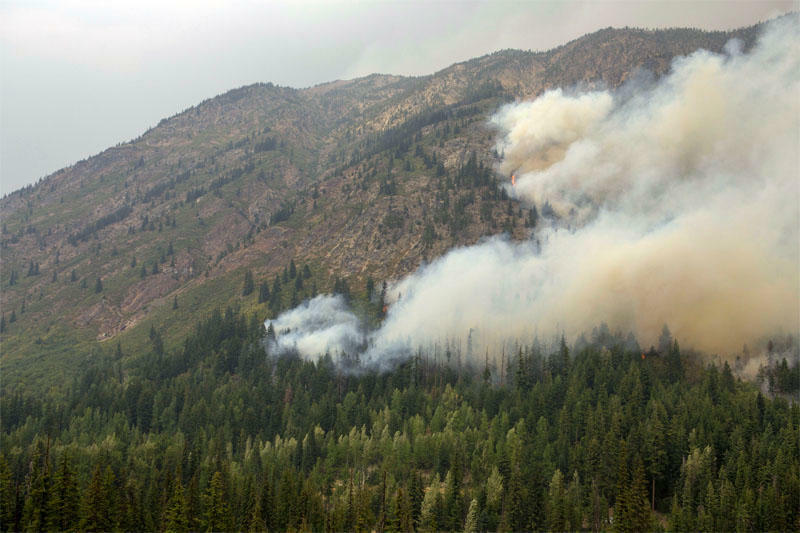 The Beebe Springs Wildlife Area is the perfect place to stop and visualize the route of the Chelan Complex Fire along the Columbia River. Look south down to the Beebe Bridge and you will see the spot where the Chelan Complex Fire jumped the Columbia River and spread north throughout Douglas County. If you turn to the west, you can visualize the fire racing over the hills down towards the river. 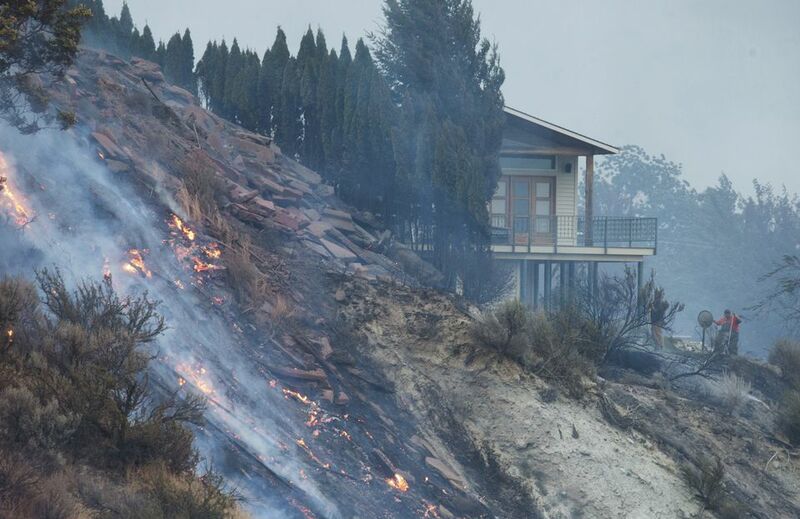 Photos sourced from http://nwnewsnetwork.org/post/wind-could-shift-direction-chelan-complex-fires, https://www.wenatcheeworld.com/photos/galleries/2015/aug/14/butte-fire/#/25.